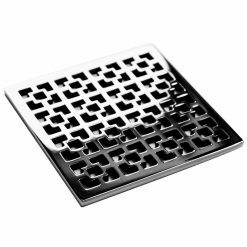 Our Octopus design for WEDI will add a touch of aggressiveness while enhancing the luxurious details of your shower and provide inspiration for a complete bathroom design. 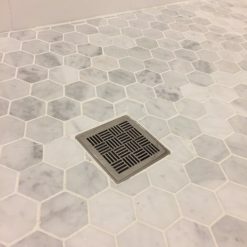 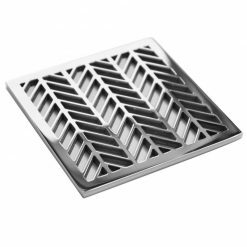 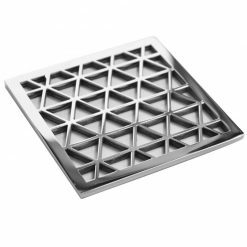 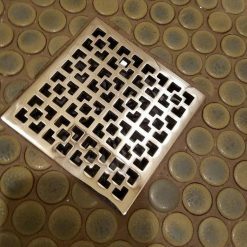 You will never look at the square drain covers the same again! 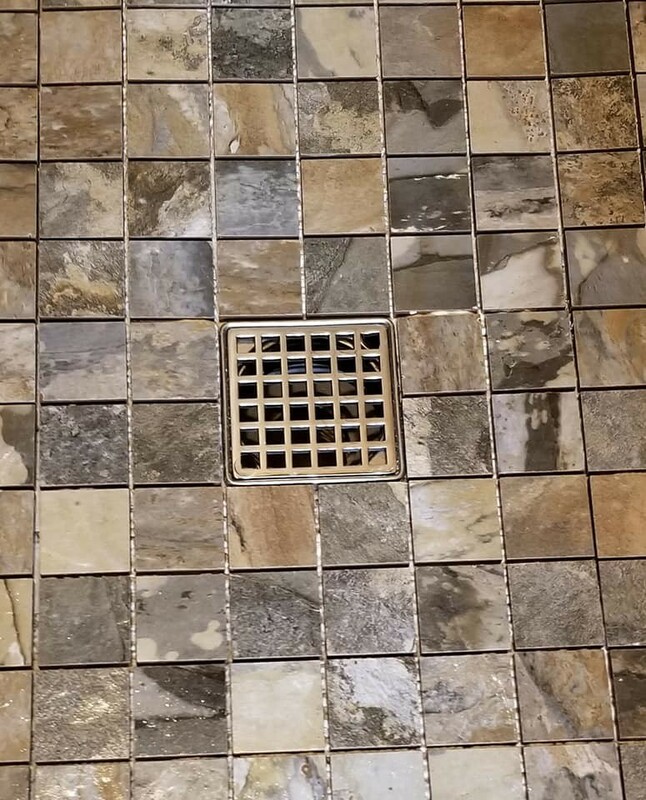 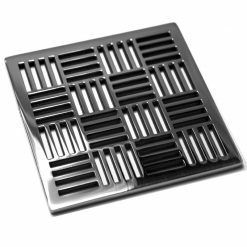 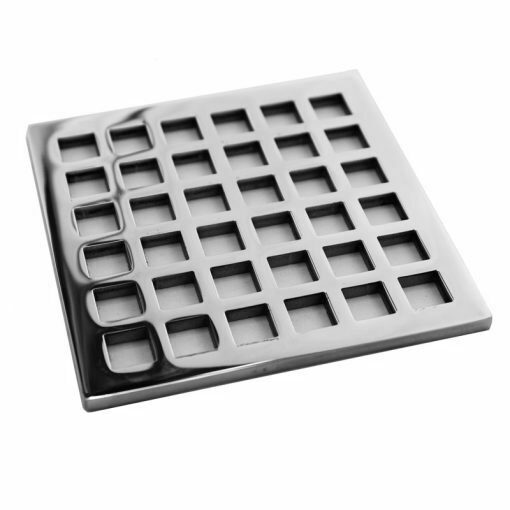 All Wedi® Square Shower Drains.